Did Kim Jong-Un Wear Platform Shoes? 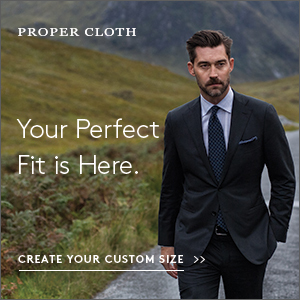 Here at Put This On, we strive to bring you the most insightful and critical analysis on men’s style and clothing. 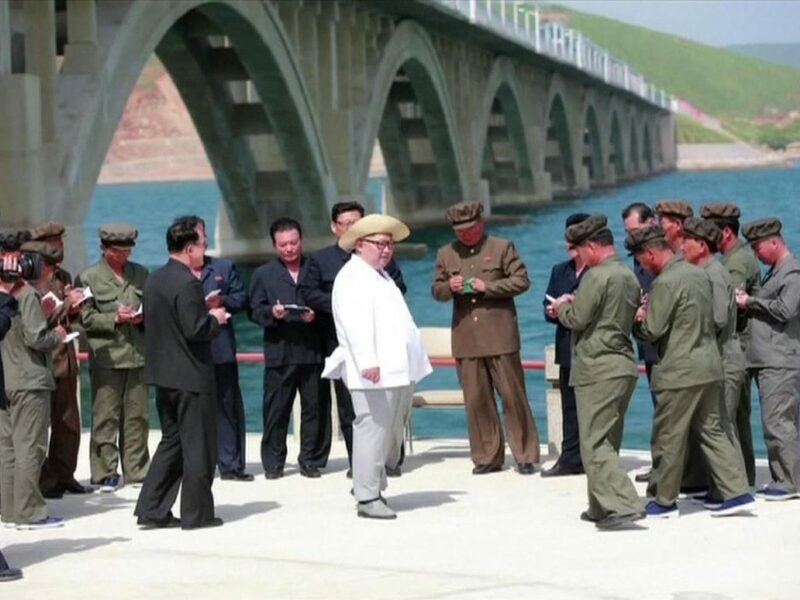 So today, we ask the hard questions: did Kim Jong-Un break out the extra wide pants yesterday for his summit with President Trump? And if so, was it to hide his extra tall platform shoes? 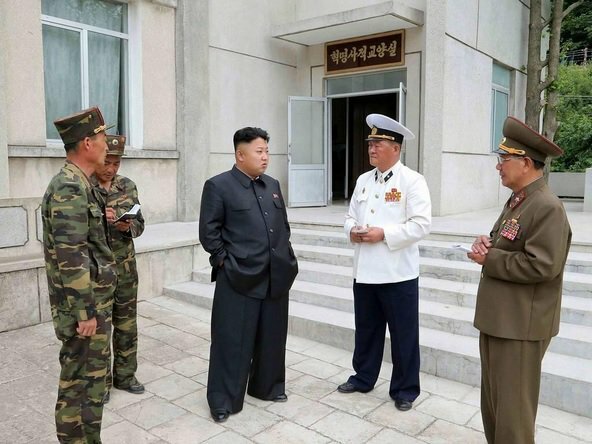 Kim Jong-Un doesn’t always wear wide-legged pants, although he has some in his wardrobe. 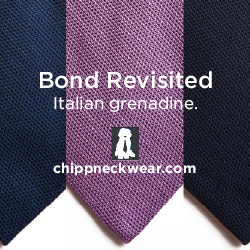 For a light and cheerful summery look, sometimes he wears grey trousers that taper to the hem. Other times, he favors wider trousers that would make designers Christophe Lemaire and Patrick Grant blush. 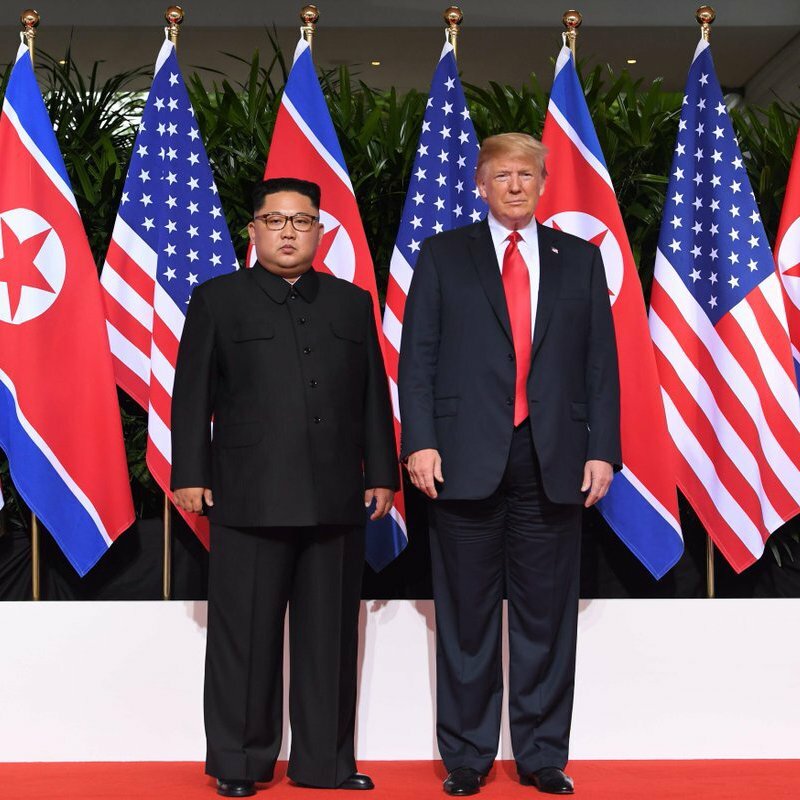 Yesterday’s summit was a serious event — a formal occasion — so naturally, Kim went with a more traditional 50″ leg opening to signal that he was here for business. But could there have been an ulterior motive for wearing such engulfing trousers? 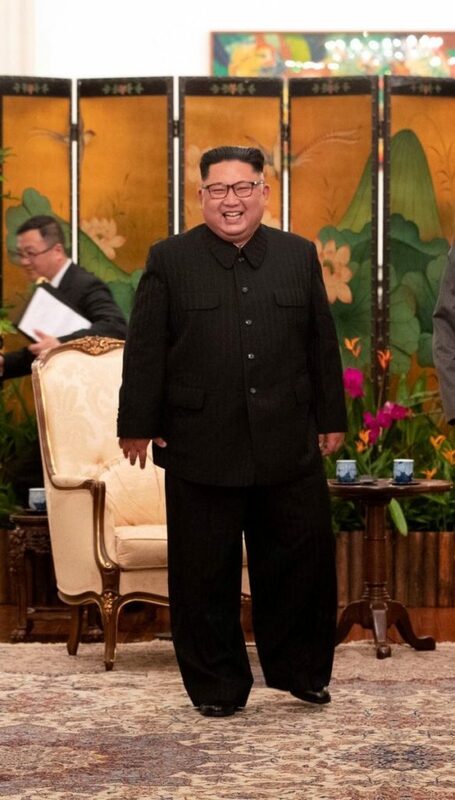 Here’s Kim at the beginning of the summit, gleefully enjoying his wide legged trousers — the swishing, free-flowing fabric whipping between his legs, signaling to slim-fit newbs that he’s not afraid of more adventurous silhouettes. 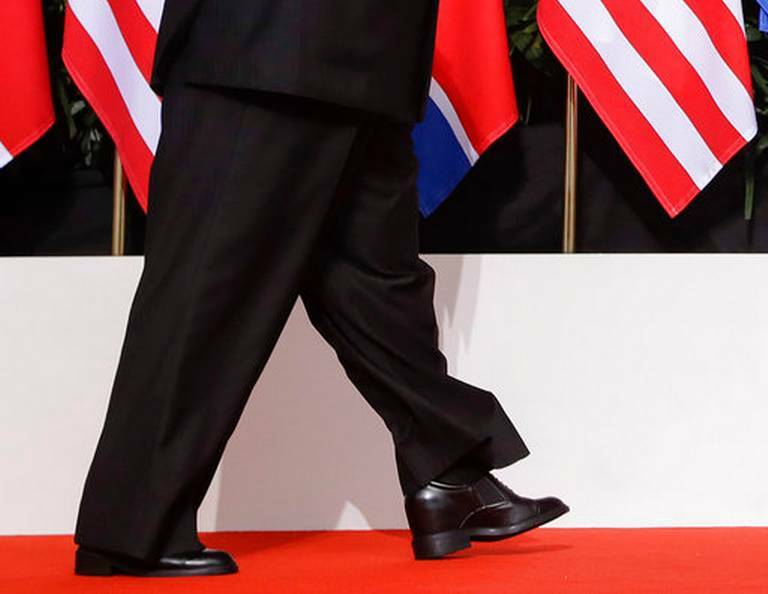 During the photo-op with President Trump, however, the massive, absolute-unit of a leg opening rode up on Kim mid-stride, revealing what was a very peculiar looking oxford. The facings, which are the part of the shoe that hold the eyelets, stand pretty far from the sole. 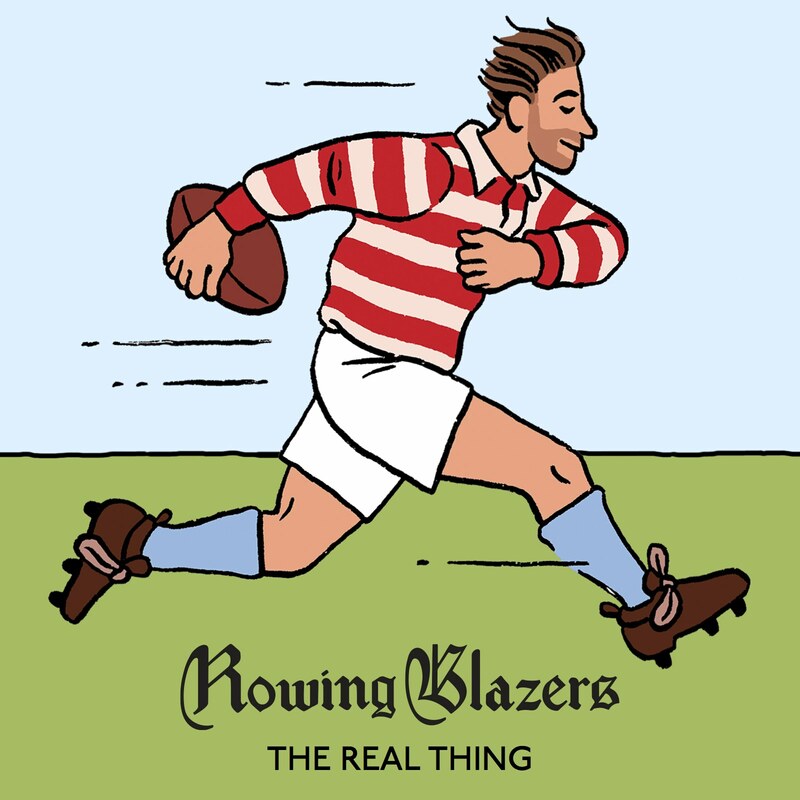 Unusually so, if you compare the distance against your own shoes. The heel cup, similarly, is pretty damn tall. Did Kim wear platform shoes for his meeting with President Trump? Our research on Google dot com reveals that Kim Jong-Un stands at 5′ 7″, Donald Trump reports he’s 6′ 3″ (although his real height is contentious. Here he is standing next to Obama, who’s 6’1″). Figure that’s about a six to eight inch difference, depending on who you believe. 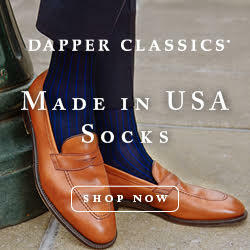 Unless you wear massive, Electric Daisy Carnival, wool gabardine trousers that envelop 9/10ths of your feet, hiding them entirely. Another point for swishy pants.